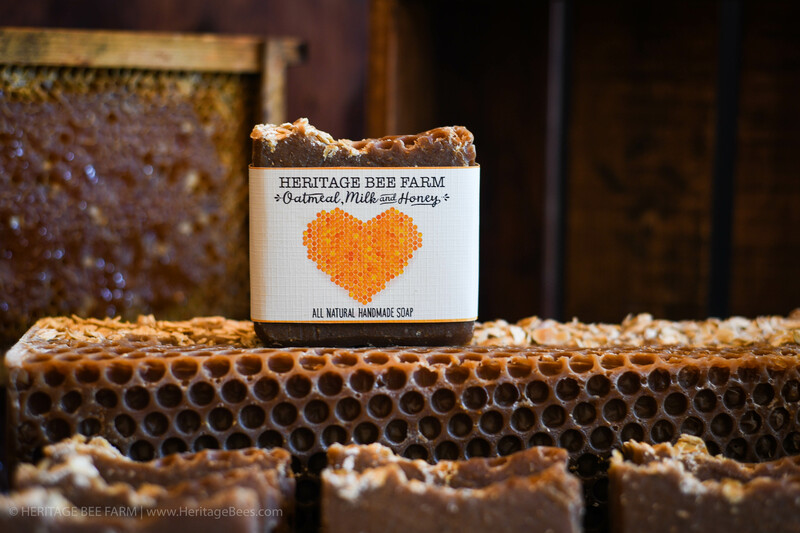 All Natural Handmade Soap with rich Moisturizers! 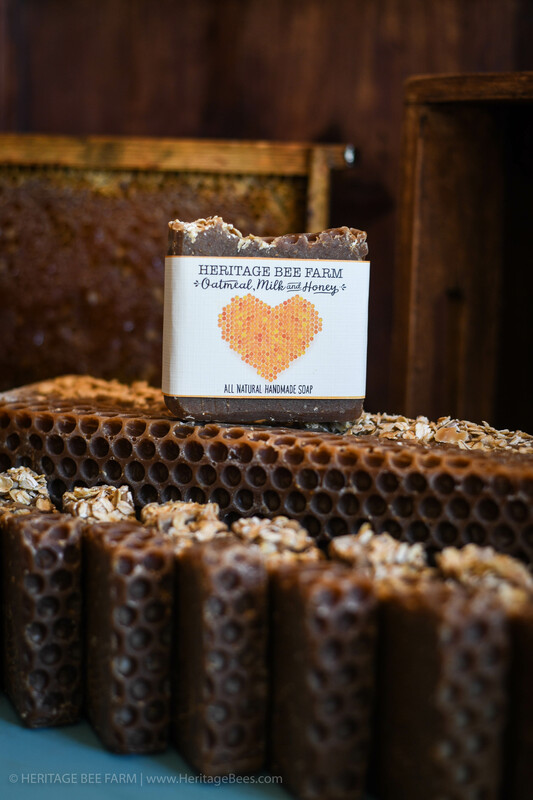 Together the Ingredients Honey Milk, and Oatmeal relieves Skin Irritations, Has antioxidant, anti inflammatory and anti-itch properties, moisturizing and is a natural exfoliator and cleanser. 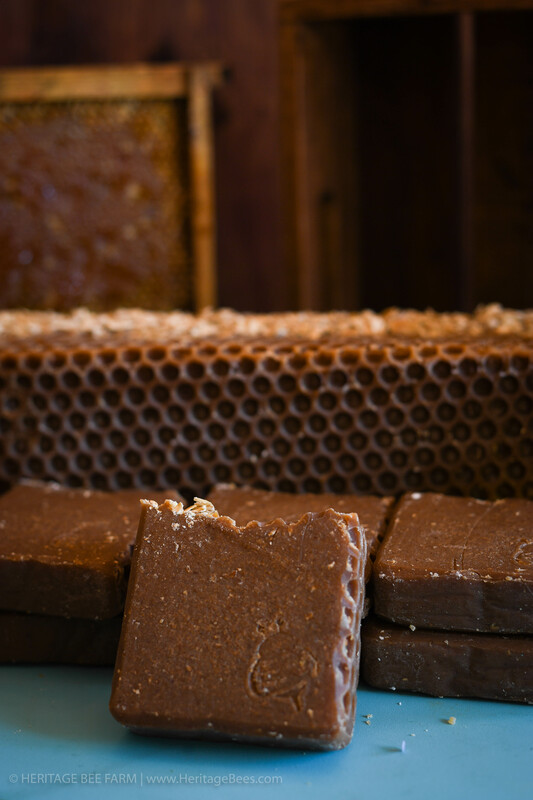 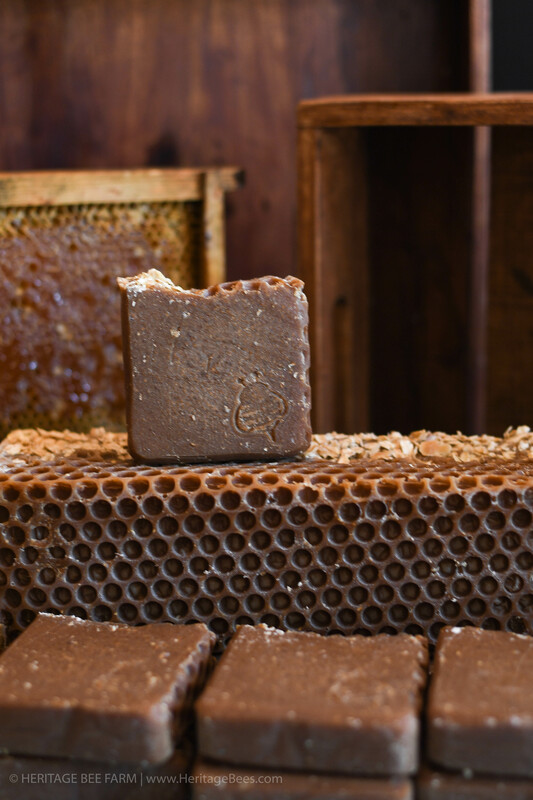 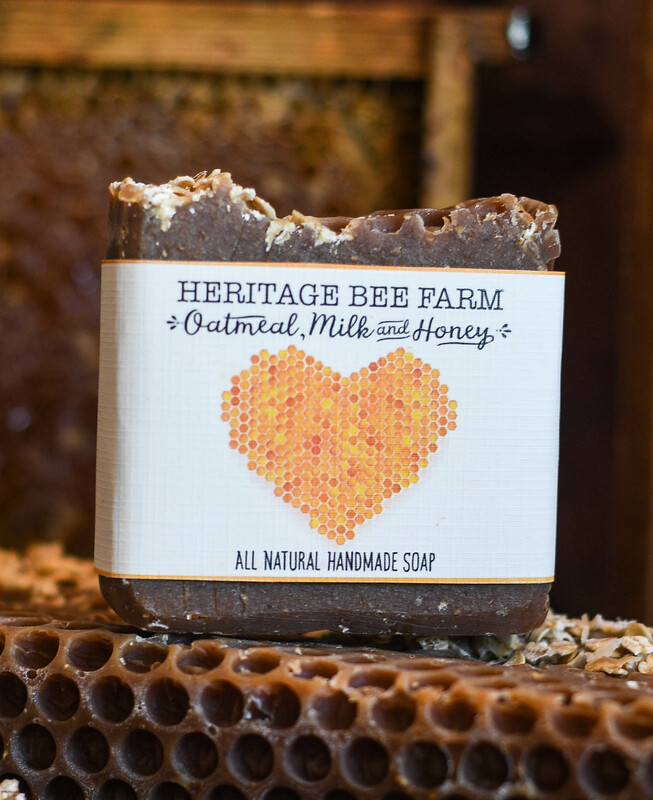 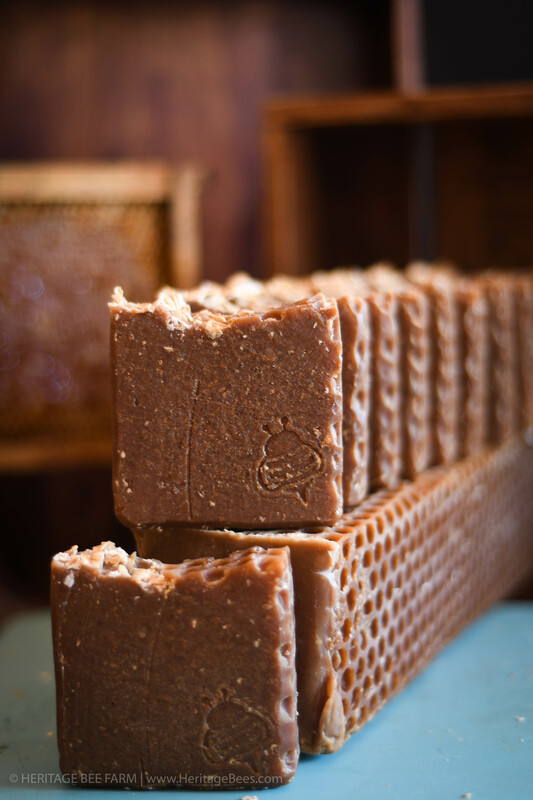 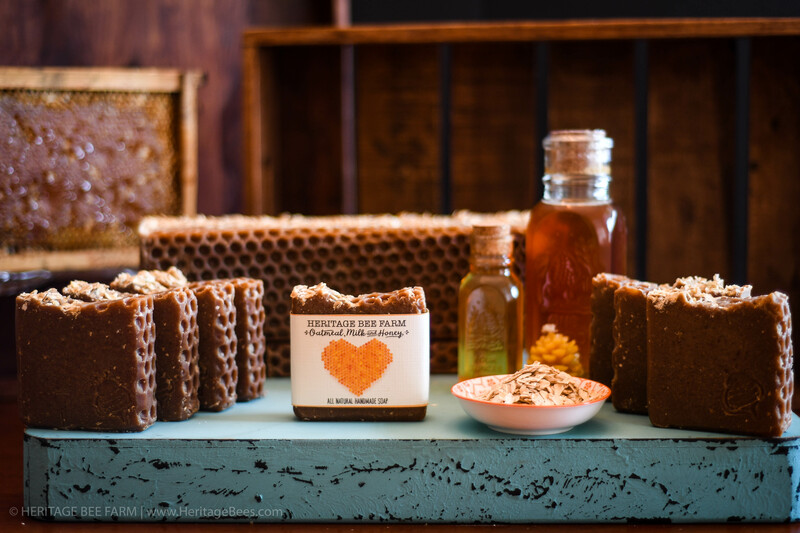 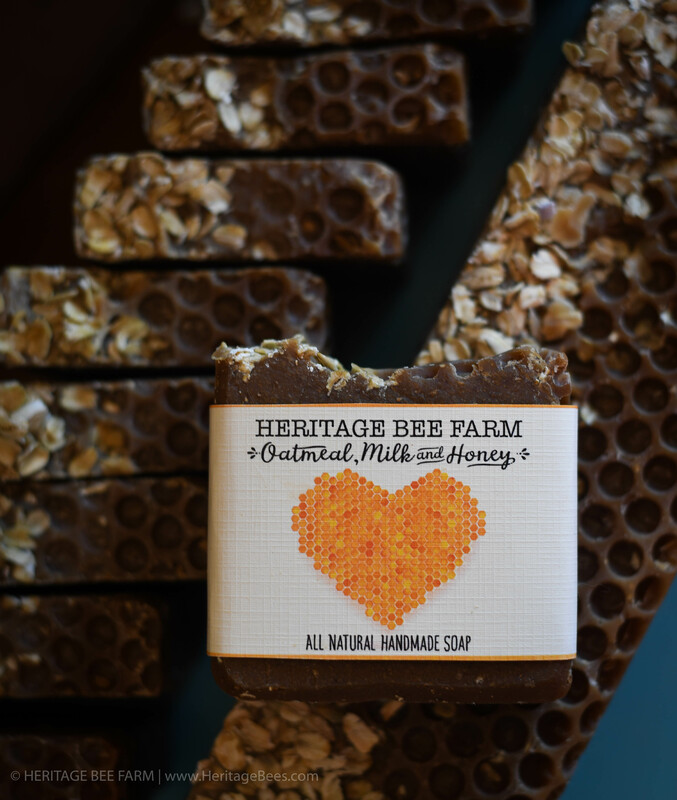 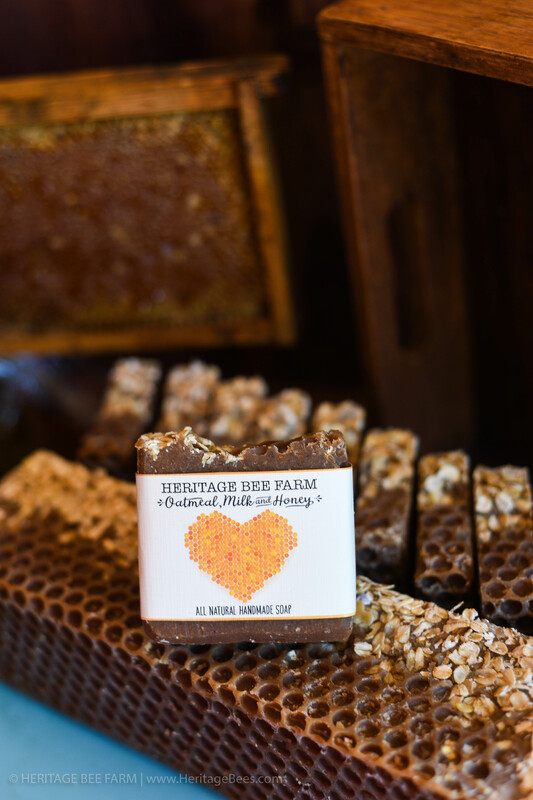 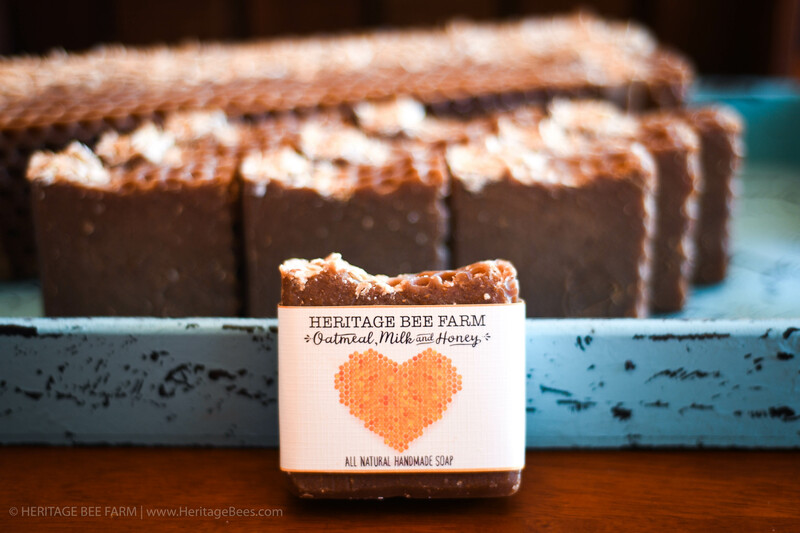 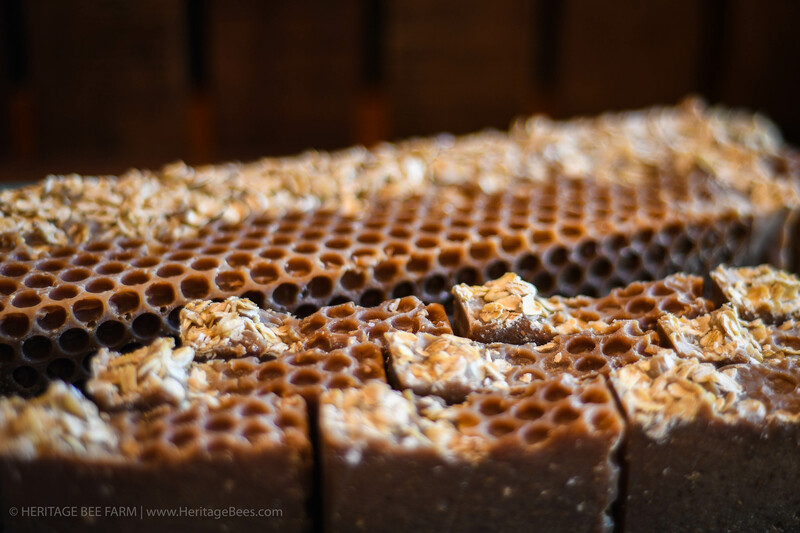 We Use our Raw Florida Honey and Beeswax in Soaps and Also Purchase goats milk from a local farm which give you the freshest ingredients!